I never really gave labels much thought when shopping, but I now realize that in a sense I always have. From a young age I would want the candy that looked the most colorful, or the toy in the brightest packaging. So the only thing that has changed (aside from growing up) in this respect is that I’m slightly more aware of how labels influence my purchases. There are so many great packaging and label designs on the shelves that I can hardly make it down a grocery store aisle without stopping to take note of at least a handful of labels (unless I’m really hungry!). So, I wanted to share with you 4 of my favorite labels/packaging that I love. 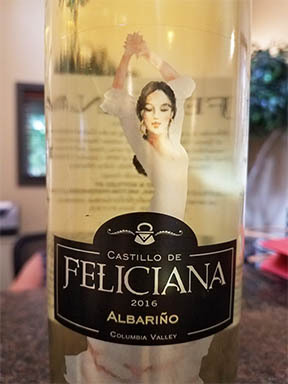 Castillo de Faliciana Winery takes you away from WA and astounds with a bit of a Spanish feel to it, although in Walla Walla, you can't help but feel you are in another country! Their 2014 Columbia Valley Albariño showcases notes of fresh squeezed peach nectar, lemon oil, orange zest, and nuances of pineapple. The mouthfeel is supple and round, led by a complex blend of citrus fruits. It is a dry finish but if you are into that kind of wine then this is your go to! I love the label as it has a certain appeal to it, an authentic nature if you will. I liked this label so much I bought the wine and fell in love with it. The winery is definitely worth the trip. Bavarian Meats Lynn and Lyla, run the family business as it was passed down to them after many generations of great sausage makers. 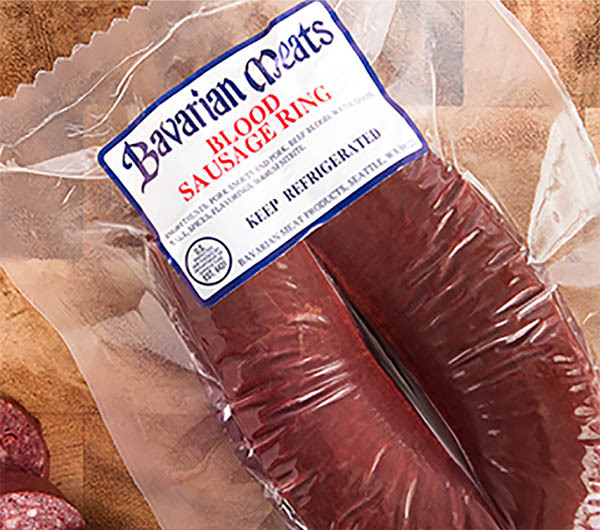 As Seattle continues to change, Bavarian Meats stands as an ode to the Old Country – many generations and billions of bratwursts later. When you walk into their store in Pikes Place Market, Seattle, WA you will feel like you walked all the way to Germany. You will be treated like Family, I promise! Why I like this label is because it has really evolved throughout the years that we have printed them and today, they are sleek and and up-to-date. Snoqualmie Falls Brewery not only has great Beer, they have GREAT design as well. Their designer is inspirational to me as he has taken their look from drab to EXCITING! I love their label because not only are they all different but they make you take notice! At Snoqualmie Brewery and Taproom, they brew seven outstanding beers, plus a rotating selection of seasonal and special brews perfect for the Holiday Seasons creeping up. 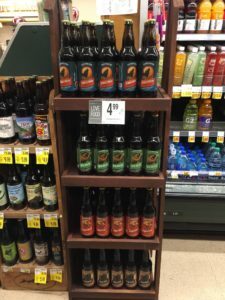 Their Brewer’s Choice series allows Rande, Kevin and Lloyd’s imaginations to run wild, brewing such exotic beers as spruce tip, squash, molasses stout, cocoa pumpkin and fresh hop beer, using hops grown and harvested right there in Snoqualmie. We are PROUD to say that we are their go to printer of choice. 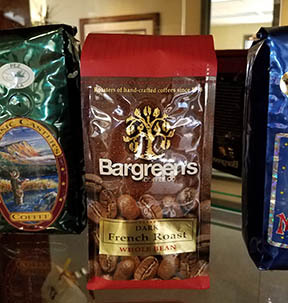 Bargreen's Coffee is a third generation roasting company that has been roasting and selling delicious coffee in Everett Washington since 1898. The story behind this coffee company is short of timeless. Grace grew up on the Wilcox Family Farm by Mt. Rainier. Her Mother and Father were real coffee pioneers who invested time and money in their church, business community, education and the arts. Her husband, Howard Bargreen was a state Senator and a business man. Starting in the 1930's, Grace traveled to all the coffee growing countries in the world, helping her husband, Howard purchase the finest coffee beans available. Some of her favorite trips were to Guatemala and Columbia. I know all these things because we print their bags and labels here at Labels Plus.